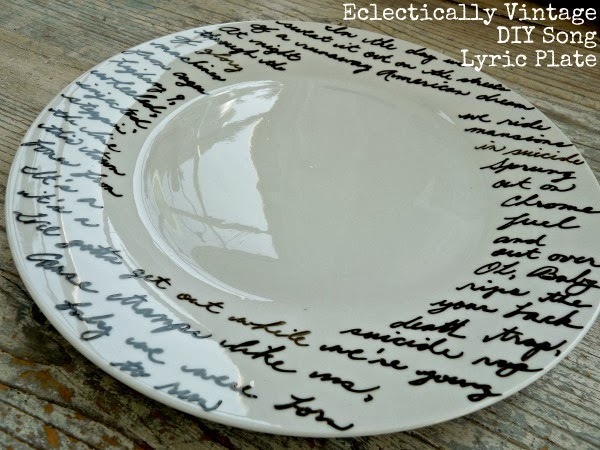 I had a co-worker (Jillian) who got this ideal from Pintrest and she used a bible verse on her plates as a wedding gift for a friend. I thought it was a wonderful ideal but tooo time consuming for me. I came across this post on Google Plus and I think I can do it fairly quickly, so it's on my to-do list now. 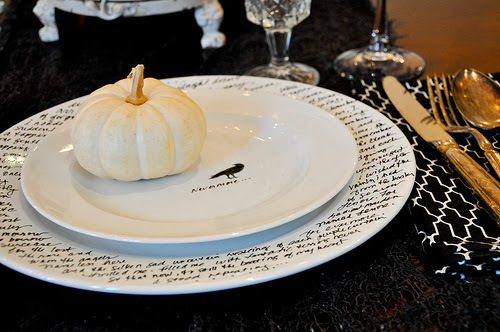 This project is from Kelly at Eclectically Vintage. Click you way on over and check it out for yourself and get busy !